The Fund offers investors exposure to emerging market economies through well-established companies that demonstrate durable and sustainable earnings growth. Fundamental, bottom-up research aims to identify well-managed businesses with consistent operating histories and financial performance that have favorable long-term economic prospects, and, in most cases, generate free cash flow. Vontobel Asset Management believes that the best way to achieve capital appreciation and outperform the market over time is by investing in well-managed businesses with consistent operating histories and financial performance that have favorable long-term economic prospects. Matthew Benkendorf is chief investment officer of Vontobel Asset Management, a subadviser to Virtus global mutual funds. He is lead portfolio manager of Vontobel’s emerging markets, international, global, and U.S. equity strategies. Since March 2016, Mr. Benkendorf is lead portfolio manager of the Virtus Vontobel Foreign Opportunities, Emerging Markets Opportunities, and Global Opportunities Funds. 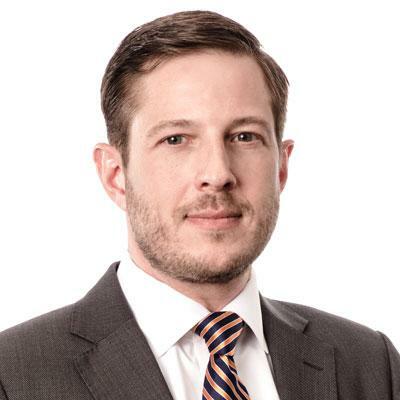 Previously, he served as deputy portfolio manager of the Virtus Vontobel Global Opportunities Fund since January 2015, and was co-portfolio manager from 2009 through 2014. In addition, he served as lead portfolio manager of the Virtus Vontobel Greater European Opportunities Fund from its 2009 inception through 2014. Mr. Benkendorf joined Vontobel Asset Management in 1999 in trade support. After being promoted to trader in 2000, he became a research analyst in 2002, and moved into portfolio management in 2006 as deputy portfolio manager of Vontobel’s European equity strategy. In 2008, he was named lead portfolio manager of the European equity strategy and deputy portfolio manager of the global equity strategy. 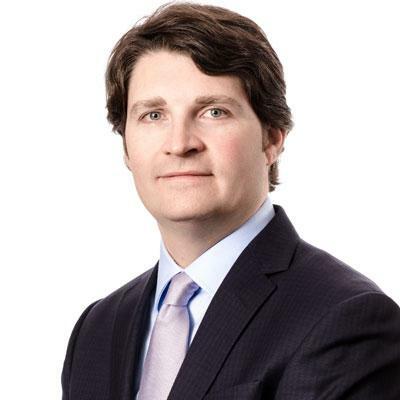 In 2010, he was appointed deputy portfolio manager of the U.S. equity strategy and named lead portfolio manager in 2012. As a co-architect of Vontobel’s quality growth philosophy and style, and given his proven success managing Vontobel’s strategies, Mr. Benkendorf was named Chief Investment Officer in March 2016. During his portfolio management tenure, he has been recognized by the industry for his track record, garnering a number of awards from firms such as Morningstar, Lipper, Euro Funds, European Pension Awards, Österreichischer Fondspreis, and Deutscher Fondspreis. Mr. Benkendorf earned a B.S.B.A. in finance from the University of Denver. He has worked in the investment industry since 1998. Mr. Bandsma began his financial career in 1998 at Sanford C. Bernstein & Co, where he was a senior associate and analyst until 2002. He earned an M.B.A. in finance and accounting from NYU Stern School of Business and a B.S. in finance from Grand Valley State University. 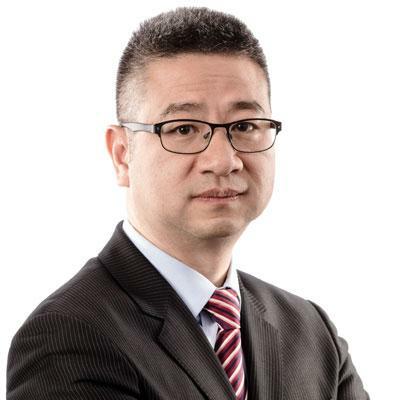 Jin Zhang serves as deputy portfolio manager of the Virtus Vontobel Emerging Markets Opportunities Fund, which is subadvised by Vontobel Asset Management, Inc.
Mr. Zhang joined Vontobel in 2005 as a senior research analyst. He was promoted to deputy portfolio manager of the firm’s emerging markets equity strategy in 2016. Consistent with Vontobel’s investment team structure, in addition to his portfolio management duties, Mr. Zhang conducts research analysis on stocks which may be included in Vontobel’s other strategies. He focuses on the consumer staples and financial sectors. Prior to joining Vontobel, Mr. Zhang was an equity analyst at Lehman Brothers from 2000 to 2005. He began his financial career in 1995 working in the finance department of General Electric (China) where he graduated from the Financial Management Program in 1998. Mr. Zhang earned an M.B.A. in financial management from the MIT Sloan School of Management and a B.A. in economics from Beijing University. He is a Chartered Financial Analyst® (CFA®) charterholder. Geographic Concentration: A fund that focuses its investments in a particular geographic location will be highly sensitive to financial, economic, political, and other developments affecting the fiscal stability of that location. Vontobel Viewpoints: Consumer Staples: Orphans or Heroes?